Inversion tables are promoted to potential customers as the perfect device to get rid of back pain. However, if you are planning on purchasing an inversion table, make sure that you first understand the pros and cons. If you are suffering from back pain but do not have any other health problems, then inversion tables can definitely help you. These tables spin in a backward direction when the person lying on it raises his/her arms. The process of going backwards is controlled by the person. According to Back-Pain-Advisor.com, a medical website that is dedicated to back pain, most people suffer from negligible back injuries without even realizing it. These injuries can occur while bending down to lift an object, while carrying an object, or while sitting or standing in the same position for a long period of time. It is these negligible injuries that result in back pain, as they cause the spinal misalignment. And, by lying on your back on an inversion table, a person can correct the spinal misalignment. As the name suggests, inversion tables invert the body. By lying down and keeping the spine in a position that is opposite to what it normally is when a person sits or stands helps to correct spinal misalignment. Usually, inverting the body completely is not needed, as even a slight inversion helps to increase blood flow to the spine, stretch the muscles on the back and aid in improving the flexibility. Back-Pain-Advisor.com suggests rotating the table just sixty degrees in order to decompress the spine. 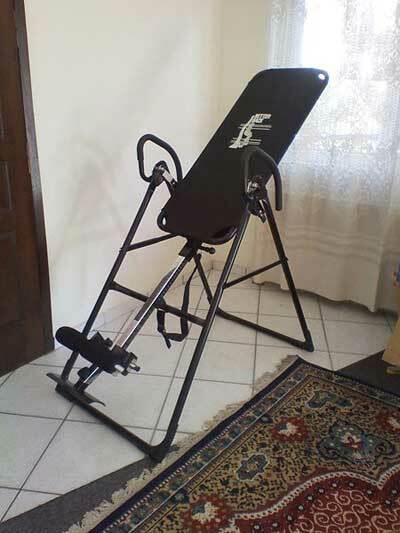 However, inversion table also have their limitations. It is quite appealing to hear that just lying on your back on an inversion table can alleviate back pain and allow you to lead a normal life. However, according to Mayo Clinic, this relief is just temporary and if a person has a serious problem with his/her back, using an inversion table can end up aggravating the problem even further. That is why along with inversion table, it is also recommended that you start an exercise routine that can alleviate back pain. The best professional to design an exercise routine for back pain is a chiropractor or physical therapist. Furthermore, lying upside down on an inversion table can also result in dizziness and nausea. The table is not at all recommended for people with elevated blood pressure. In fact, such people should avoid use of inversion table, as per Mayo Clinic. People with infection of the middle ear, cardiovascular ailments, joint problems, glaucoma, cerebral sclerosis, weak bones, and hiatal hernia should also not use inversion tables. 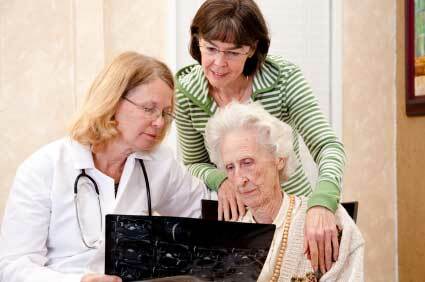 After all, if you have a serious health problem, you will not want to aggravate it just to get relief from back pain. So, before you actually decide on the purchase of inversion table, check the pros and cons thoroughly. Also, consult your doctor to find out whether you will benefit from using the table. Make a sensible decision after taking all the points of view. There are several reasons why a person suffers from back pain it could be due to a trauma, a sudden injury, poor posture or even muscle weakness. Upper back pain has become more common with people who work on the computer for long, off late. Upper back pain and shoulder pain often occur together. More..